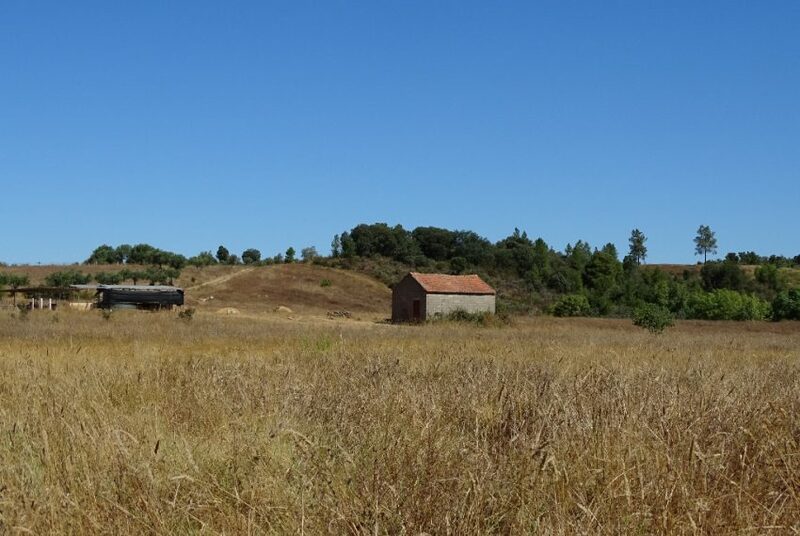 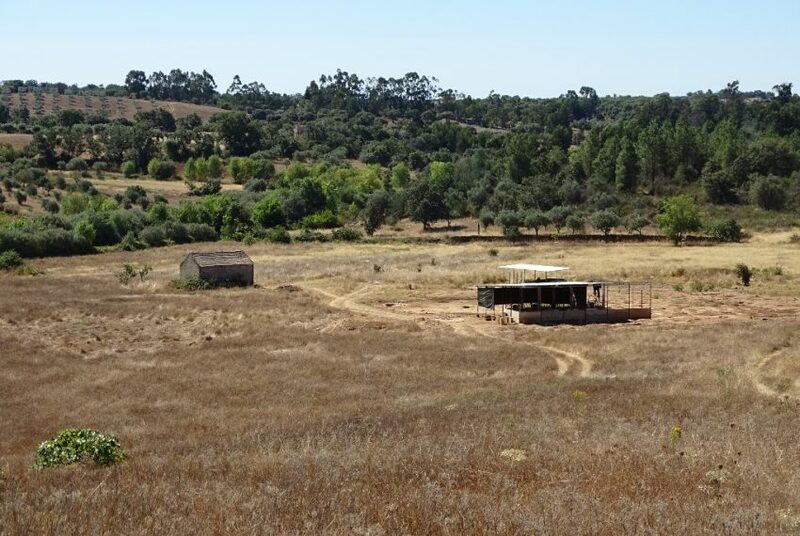 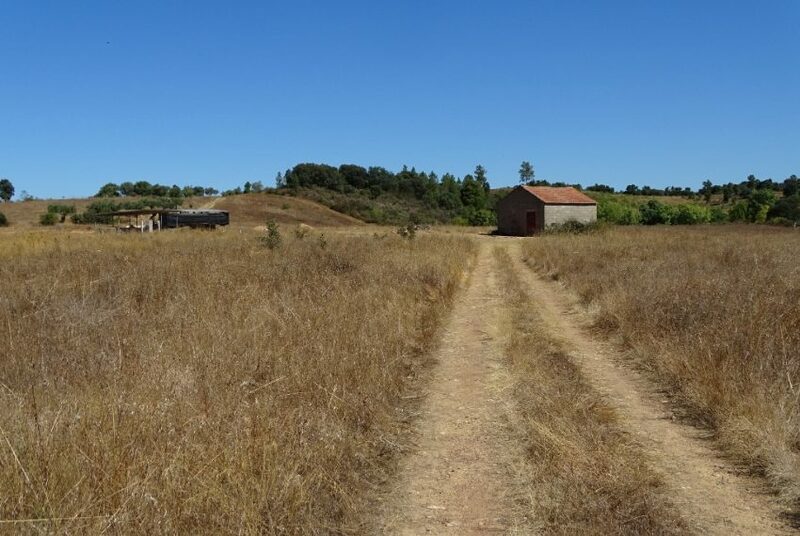 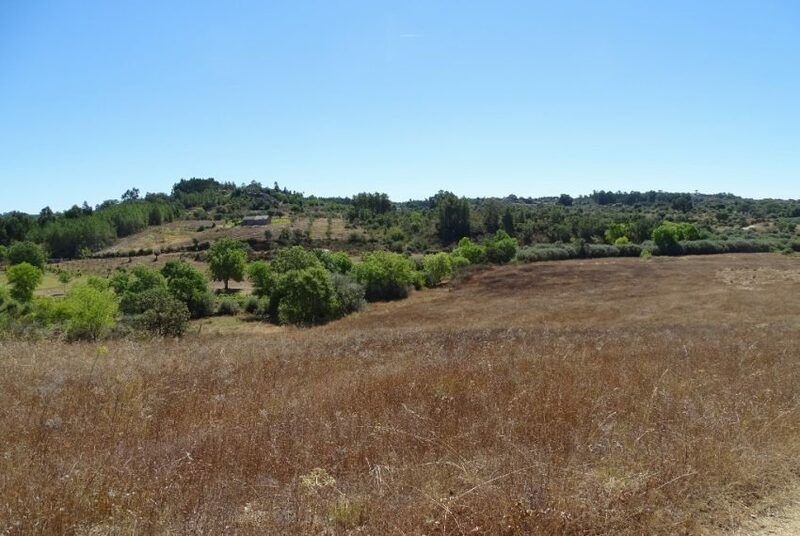 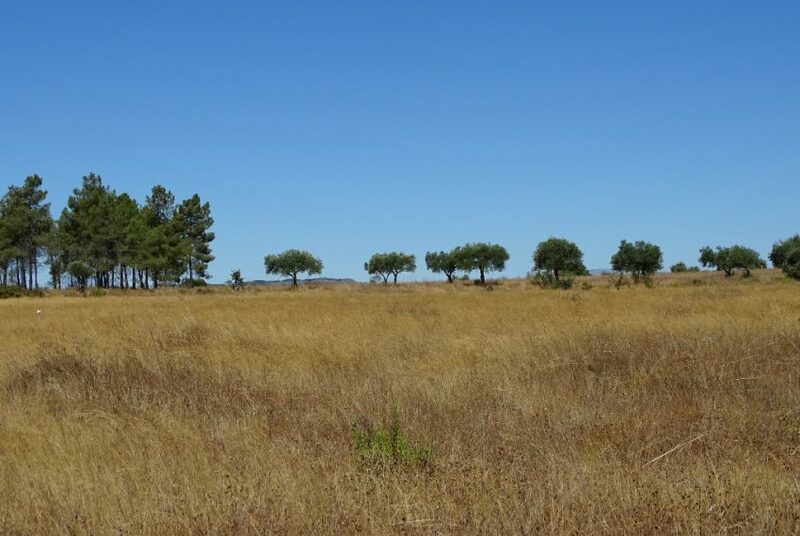 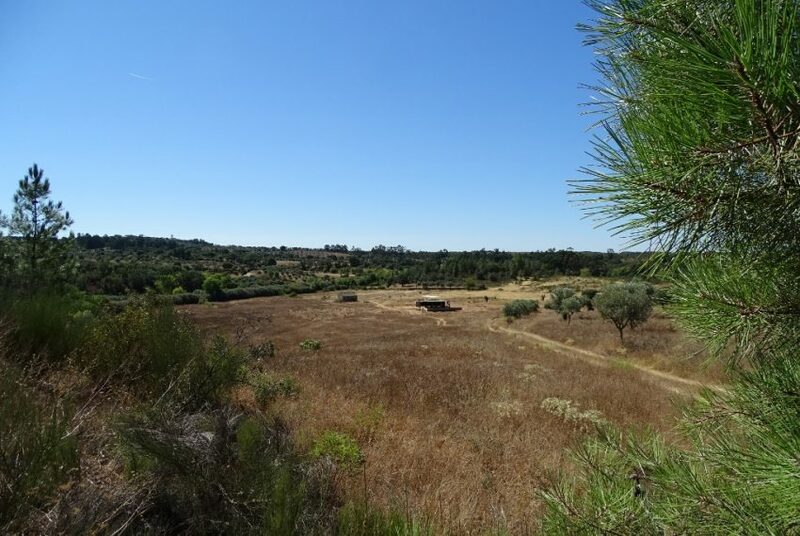 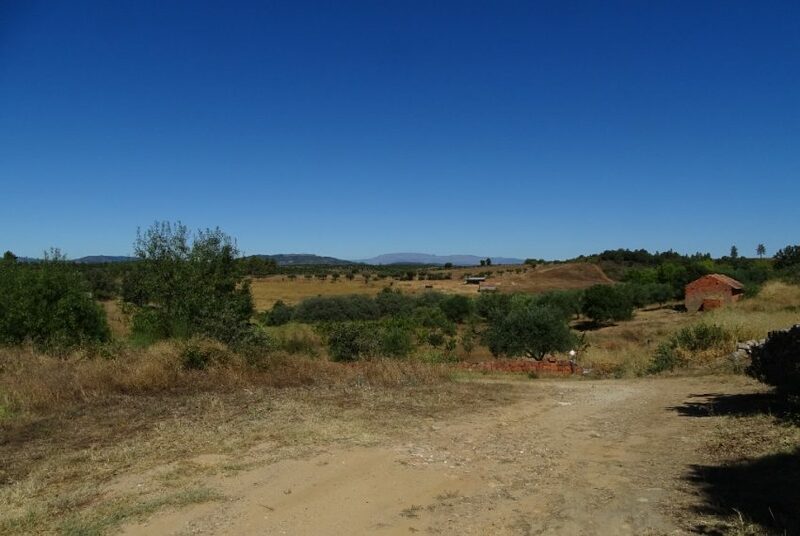 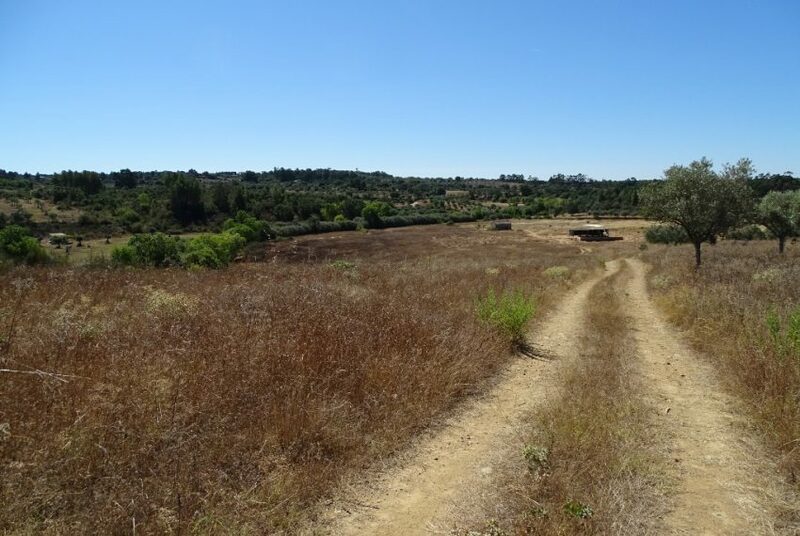 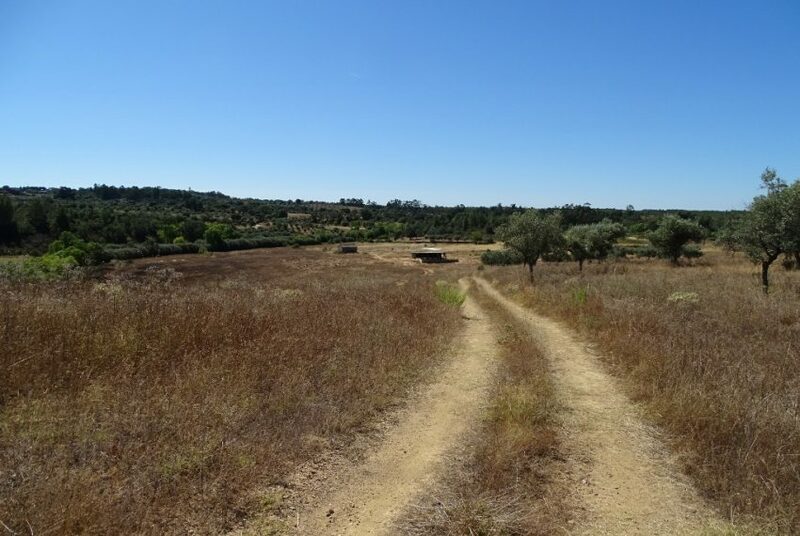 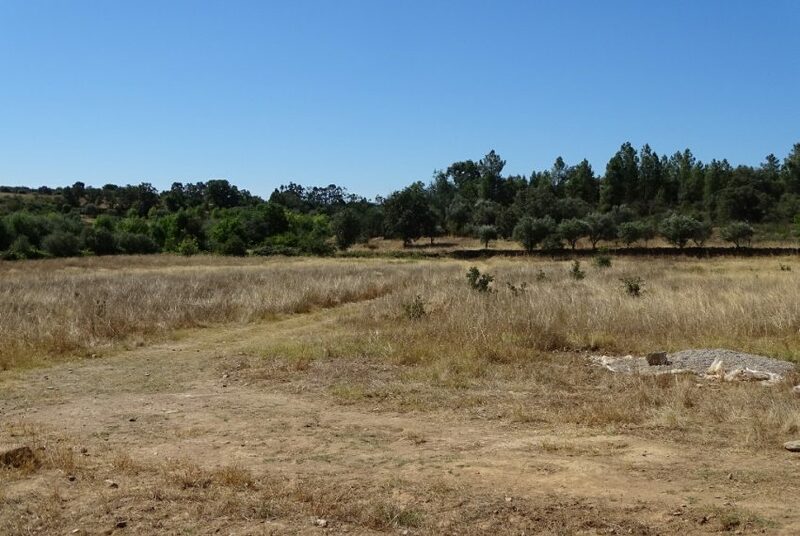 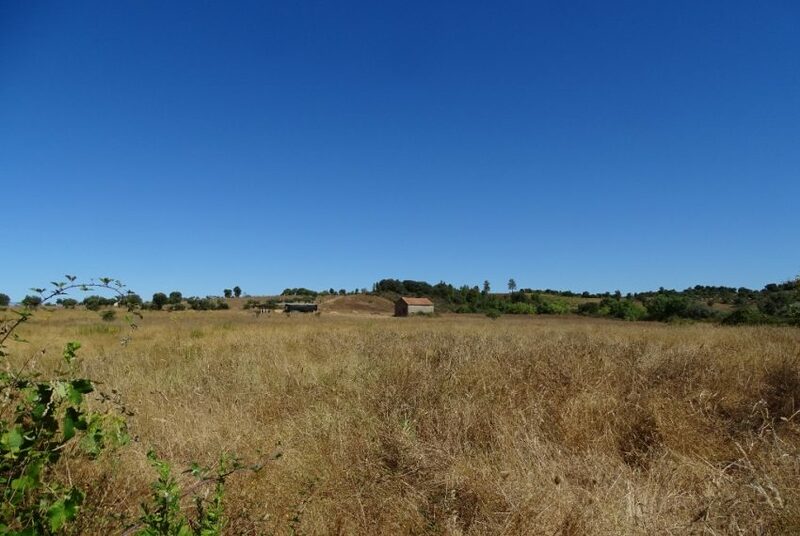 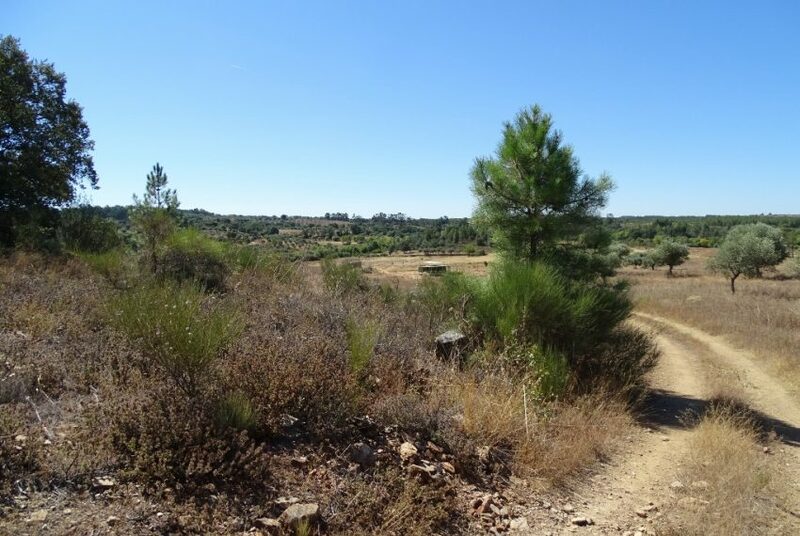 Property of 4,7 hectares (47,000 m2) on a very quiet and private location, just outside Pedrogão de São Pedro. 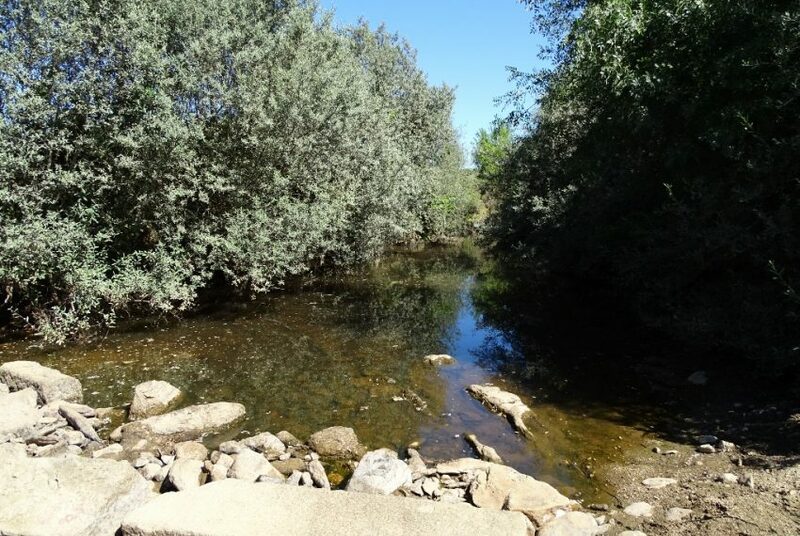 Bordered by a river on one side of the property. 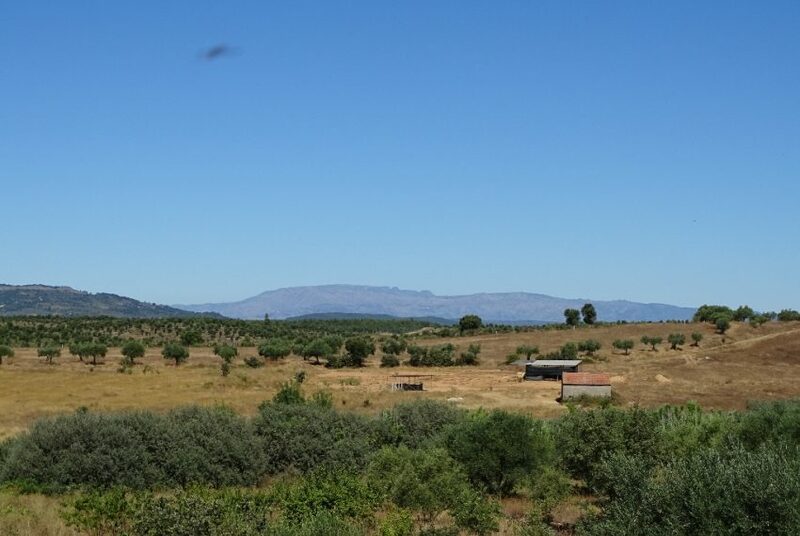 Conveniently located on 10 kilometers from Penamacor and 40 kms to Castelo Branco. 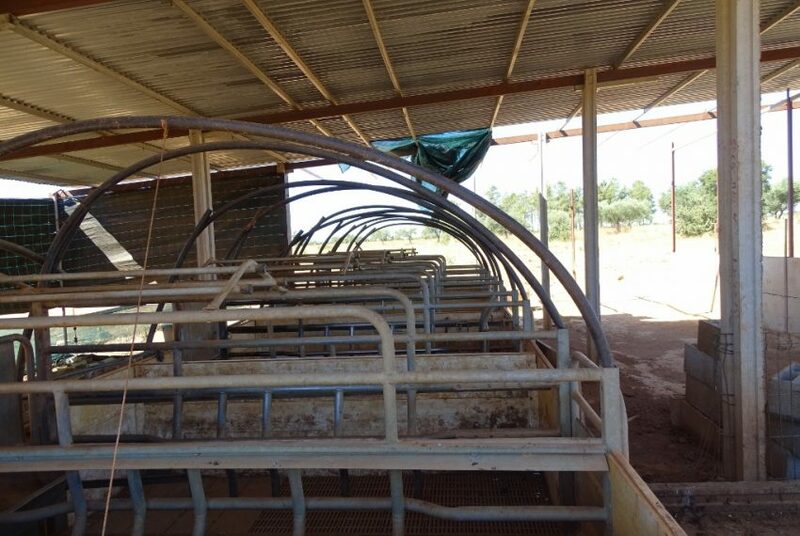 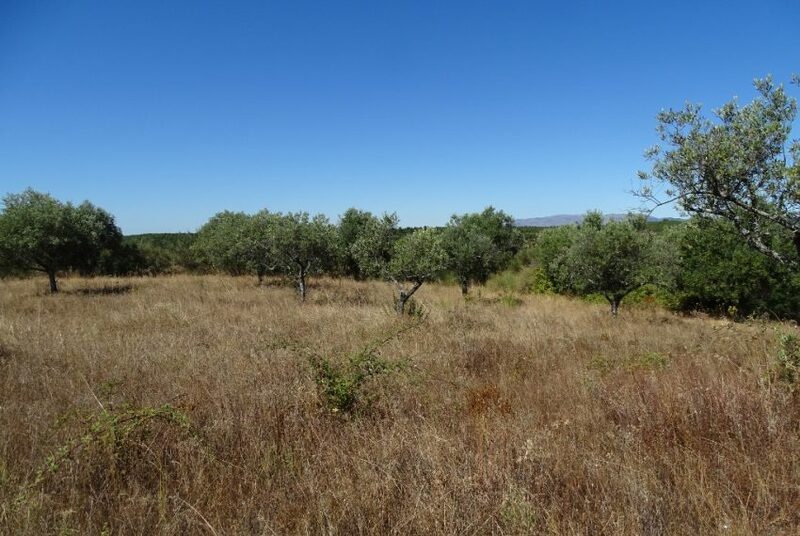 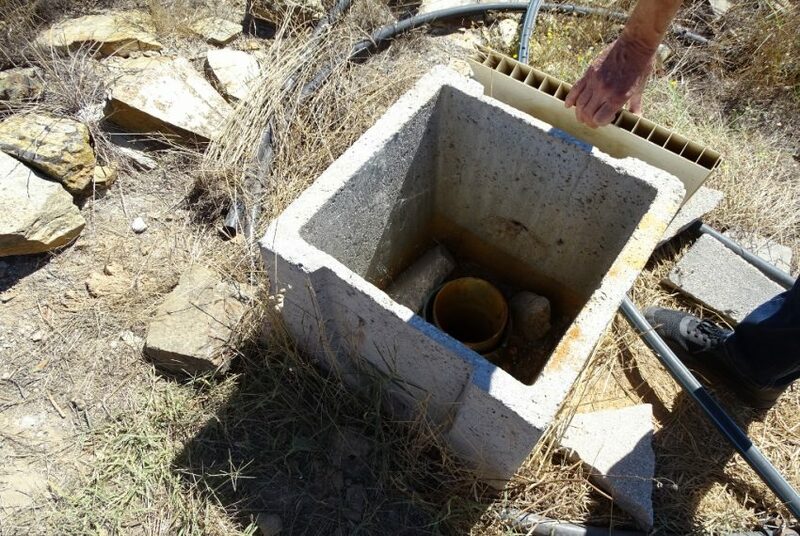 The property has good, fertile soil with a few olive trees and has own water from borehole. 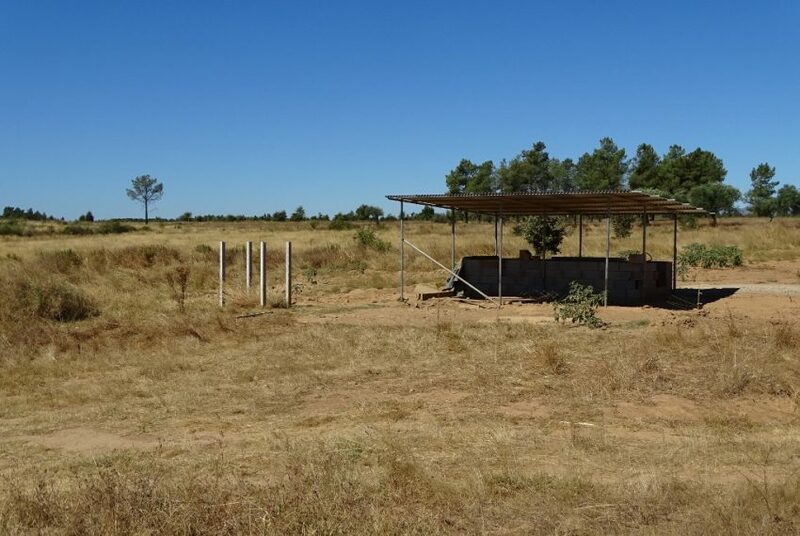 There are installations for keeping animals and it has a shed. 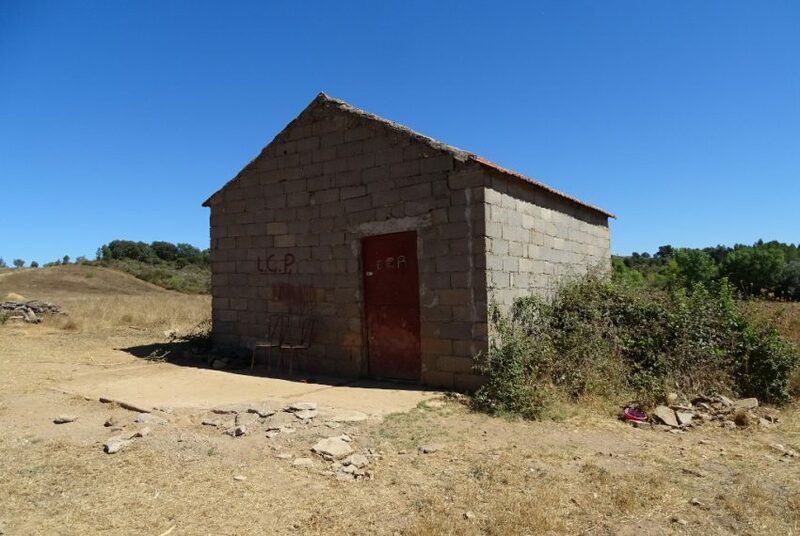 No electricity. 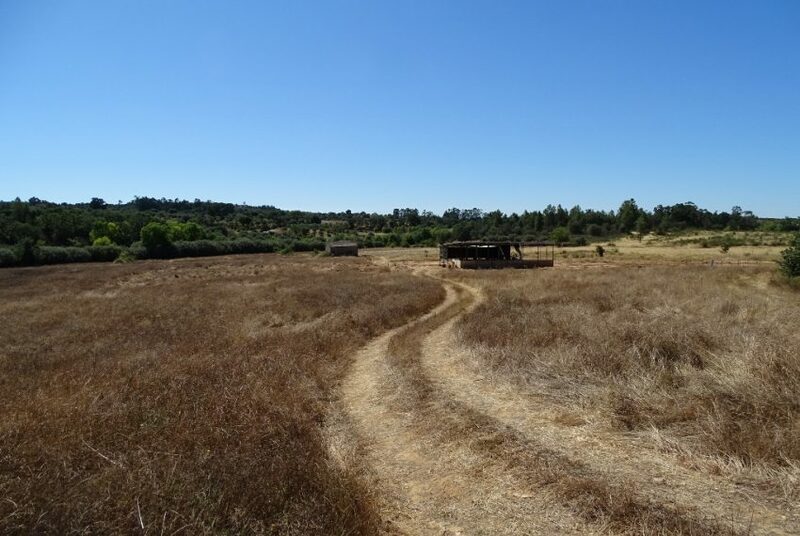 Reachable by dirt road from two sides with a normal (not too low) car.